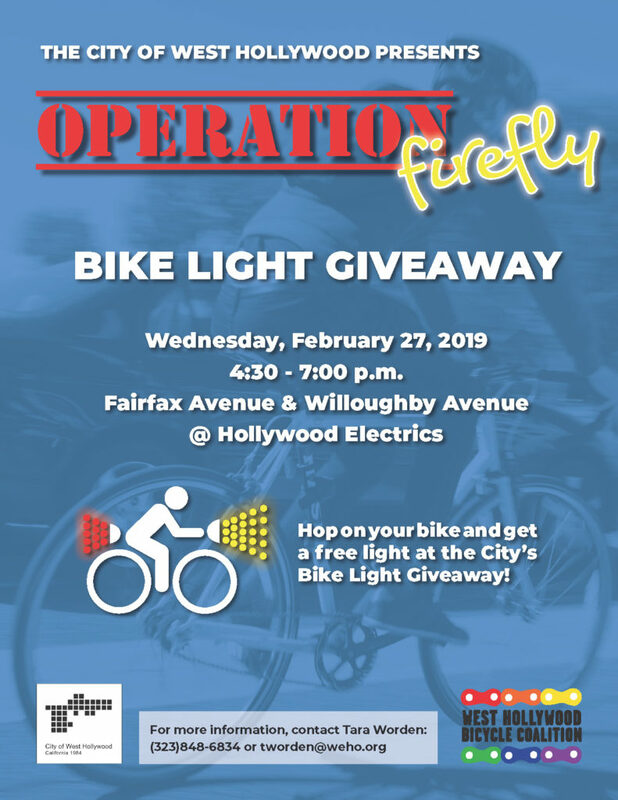 Join the West Hollywood Bicycle Coalition, Mid City West Community Council, and the City of West Hollywood for a bicycle safety event on the evening of Wednesday, Feb. 27th at the intersection of Willoughby and Fairfax Avenues! Free bike lights will be provided to bicyclists who need them along with information for riding safely at night. 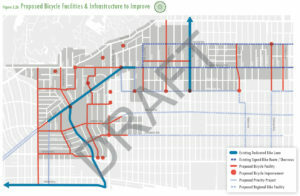 In addition, information will be provided about an upcoming plan to improve road safety for bicyclists, pedestrians and motorists by creating a “Neighborhood Greenway” along Willoughby Avenue and Vista-Gardner Streets, including bicycle lanes for Vista-Gardner! 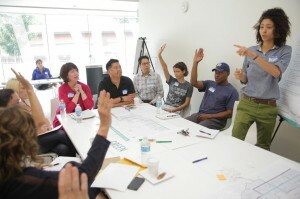 So stop by, sample refreshments, pick up bicycle swag, and become informed about the Willoughby and Vista-Gardner Greenway plan and ways to provide input to the process! Where: Willoughby Ave. at Fairfax Ave.